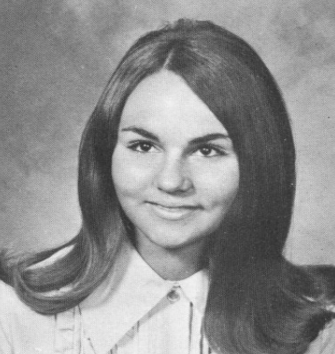 Randy Jones always wore a smile on her face. That smile was accompanied by a short, quick laugh -- almost a giggle -- when she saw you. Randy died on January 24, 2018 and we'll miss her. Here's how she was listed in the program for the 2nd premiere as one of our "loverly, loverly hostesses." Now what you may not know is that Randy was oldest friends with one of the Punography Ltd. Directors Marshall Netherland. At RHS Randy and Marshall would laugh about that longevity whenever they met. 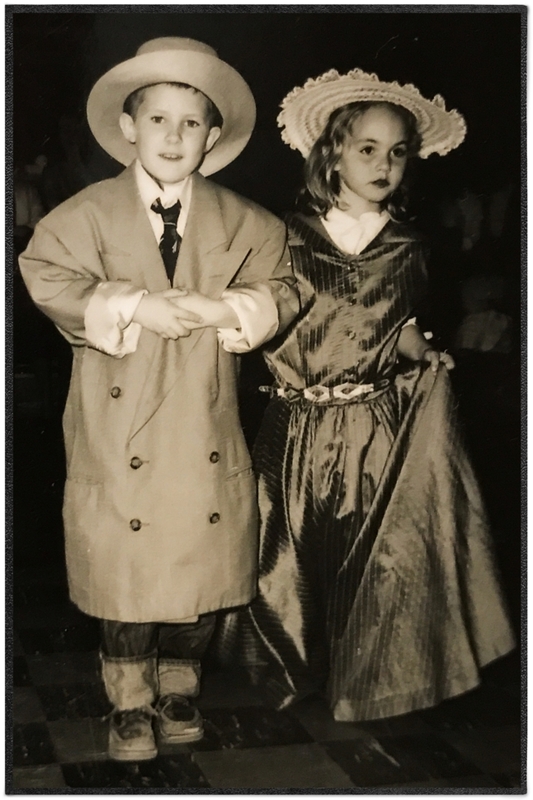 Here's proof of that early friendship in an April 1958 photo of these two young students at the first grade Lamplighter School Easter Parade (thanks to Dorothy Brazil Netherland for the photo).